Using Medical Intuition and energy medicine we can look into the body to “see” disease or injuries and how the event happened. You will become aware of old habits and patterns that no longer serve you and your true path will be enlightened. Insights can reveal how to protect your self from being injured again and suggestions to regain optimum health. The resistance to balance is mostly due to unfamiliarity. We have lived so long out of balance, often we do not know what balance is. Hence, the fear of not knowing how to achieve and stay within balance. With the help of consciously understanding how things work and with the power of Flower Essences it will become a lot easier to walk down the road and you will have much more awareness to never return to that ditch. With each session a Custom Flower Essence Tincture is given to help with the integration of the new energy and support for future changes. I design these tinctures specifically to support you in the two weeks following each session. Before each session a Meridian Measurement will be taken to help assess the energy of the organs. A handy software tool that charts the energy of your organs. 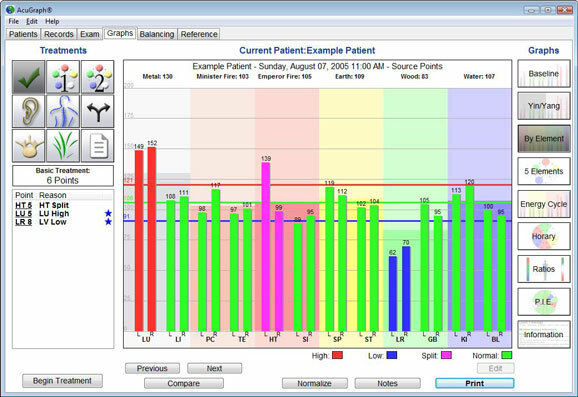 This tool allows me to chart the changes in your body as it responds to treatments. The meridian measuring machine allows us to look at each organ and see how strong or weak they are and can also measure this progress at different times of the day. By placing a few drops under the tongue your energy can be strengthened and balanced which will benefit your mind and emotions. 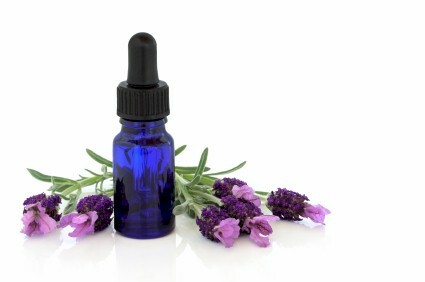 Flower Essences help balance emotions, release trauma, let go of the past, and see “there is hope”. Receive 25% off an Ionic Foot Bath with a Massage or Intuitive Session. After an change to your system there will be a detoxing effect. Help take care of the “groggy” feeling and become alert!